/ Modified mar 14, 2019 12:29 p.m.
Southern Arizona residents are familiar with the sound of military aircraft flying overhead. 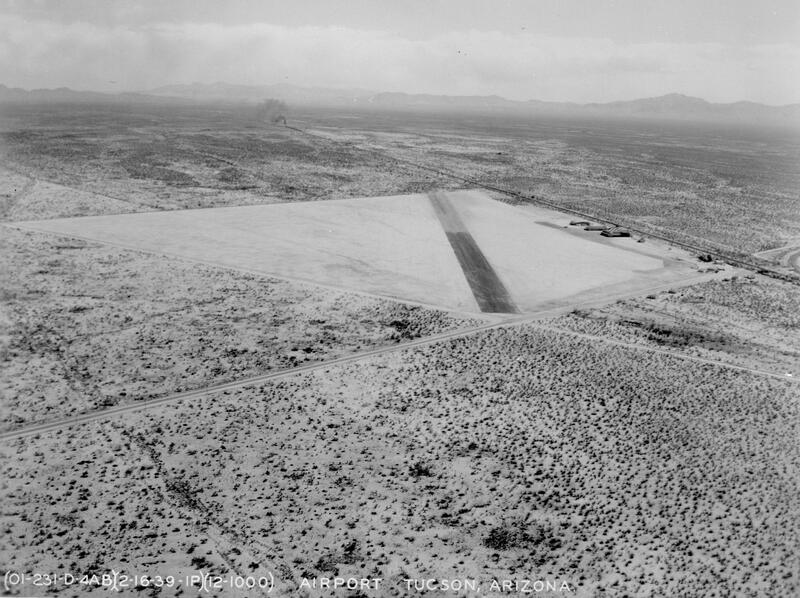 In 1927, Davis-Monthan Field, Tucson's municipal airport, was opened. The military (then the Army Air Corps) was immediately a presence, and in 1940 the field officially became an army air base. Since then, Tucson has come to physically surround — and in many ways embrace — the base. Davis-Monthan today is known as the home of the 355th fighter wing, which trains pilots to fly the A-10 attack aircraft and also sends them overseas into combat zones. 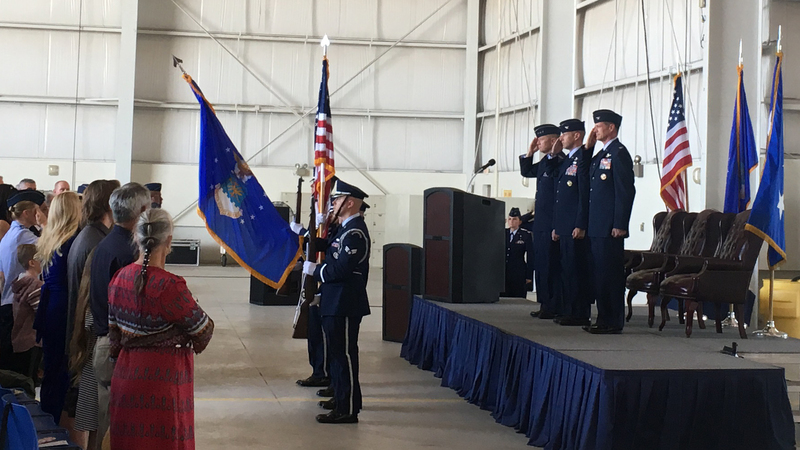 In an interview with The Buzz, base commander Col. Michael Drowley gave us an update on what’s going on behind the fence at Davis-Monthan Air Force Base, including a change to the military units that call the base home. Col. Drowley took over as base commander last summer. We also wanted to look ahead at training the next generation of airmen who will work at bases like Davis-Monthan. Maj. Eve McOmber is in charge of the Air Force Junior ROTC program at Desert View High School in Tucson. While her role is largely that of teacher, she also plays the part of a military commander. She told The Buzz the program she runs is not necessarily about recruiting the next generation of airmen, soldiers, sailors or marines. Instead, it offers way for students to learn about the ideals and values of the military without a commitment to enlist, she said. 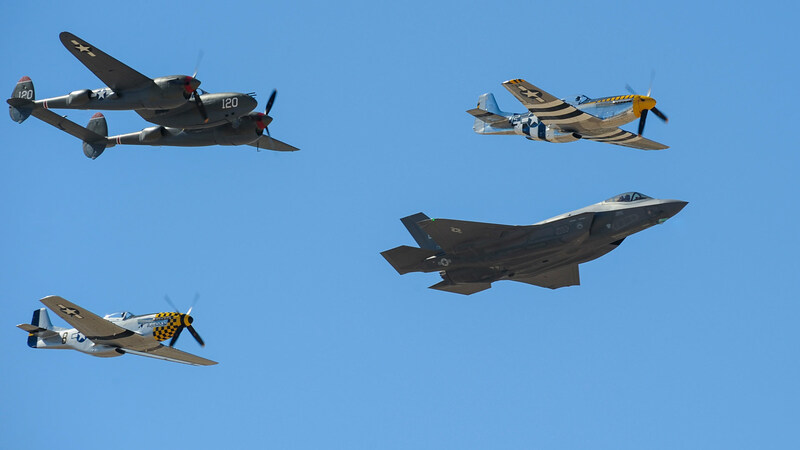 VIEW LARGER Two P-51 Mustangs, an F-35 Lightning II and a P-38 Lightning fly in formation during the 2016 Heritage Flight Training and Certification Course at Davis-Monthan Air Force Base, Ariz., March 5, 2016.